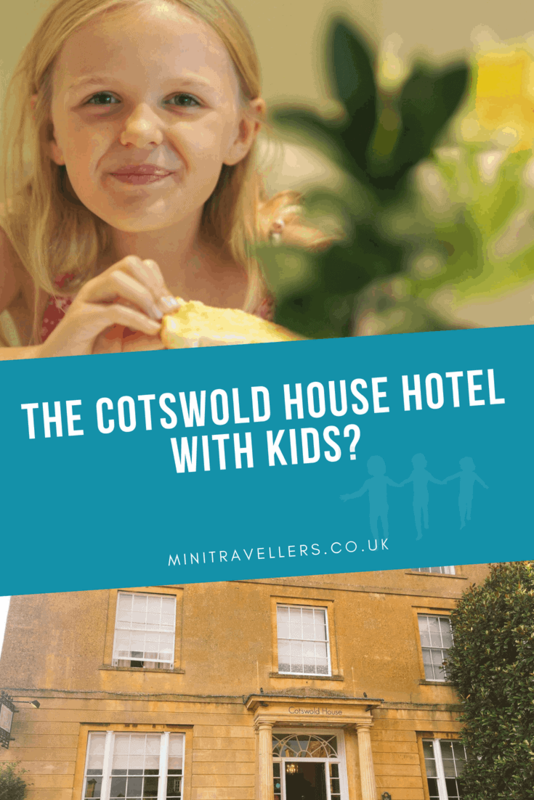 Review | The Cotswold House Hotel with Kids? We recently went on our trip to Shakespeare’s Birthplace in Stratford-upon-Avon and were hosted at the rather wonderful Cotswold House Hotel in Chipping Camden, Gloucestershire. Whilst in Gloucestershire (and perfectly located for exploring the Cotswolds as the name suggests) the Cotswold House Hotel is literally 12 miles (and twenty minutes) from Stratford-upon-Avon making it perfectly located for a trip to visit Shakespeare’s Birthplace and all the rest of Shakespeare’s family homes that have been turned into visitor attractions in and around Stratford. 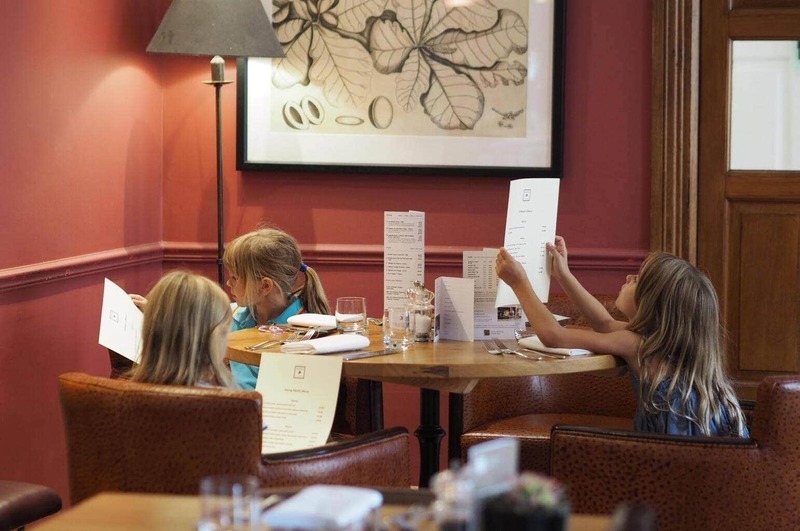 We visited The Cotswold House Hotel in the Summer Holidays arriving around 5pm. 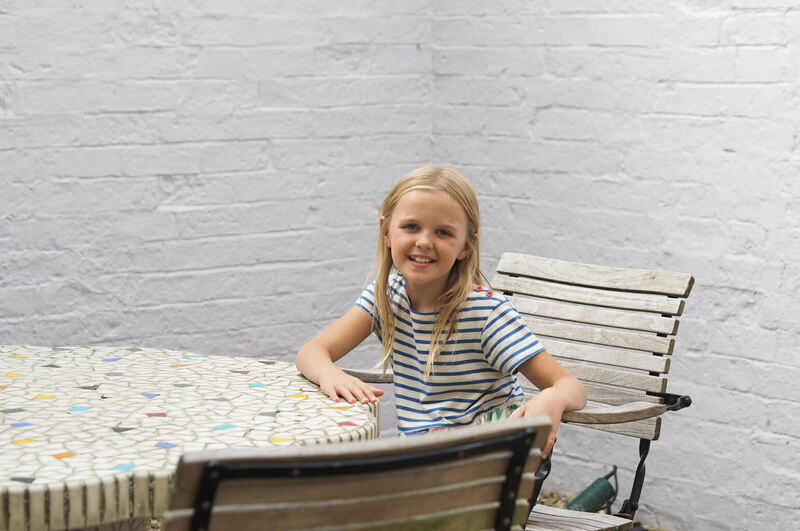 I was travelling with my three (7,6 ,6) on my own and on arrival into the village of Chipping Camden I thought what a wonderful place it would be for a romantic weekend break with my hubby due to the collection of gastro pubs and delightful cafes and shops in that village alone. I found the hotel easily, it’s on the street just off the main square car park and parked up in one of the pay & display parking spaces. I popped into the hotel to ask if they had a car park and they immediately suggested that I leave the girls with them in reception and head out to put a free 20 minute ticket on the car whilst we sorted out check in. The chap from reception even came out to my car with me to bring my bags in at the same time. An excellent start to our stay. Once I’d got back into reception the girls informed me they had already discovered our room with another of the reception team and knew where they were all going to sleep! I checked in with a smile on my face and then moved the car into some free on street car parking. The suite we had been allocated was perfect for the 4 of us. There was a large double bedroom with patio doors leading to a courtyard, a huge bathroom with walk in shower and enormous bath, and a lounge area with two put up beds in for the kids. One of the girls was going to share with me, but they decided against that and asked housekeeping to give them a spare sheet so that they could sleep on the sofa. That worked nicely for me, so I could sit and have a room service gin in the garden whilst they went to sleep. That evening we ate a lovely three course meal in the informal Bistro on the Square (the in-house bistro). I had chosen not to book us into the more formal Fig restaurant which I may have done if I’d been travelling with just my husband as the menu looked amazing. The menu in the Bistro was however lovely, with not only a children’s menu but a young adults menu too which had slightly larger portions and what you might call more grown up food. Both menus were great though and really reasonably priced. That first night the kids had soup and garlic bread to start, whilst I had a mozarella and tomato salad, they then followed that with Steak and chips (off the younger adult menu) breaded fish goujons with peas and tomato tagliatelli with parmesan. All went down a treat. My steak and chips (slightly larger than the one of the young adult menu) was cooked to perfection. As the hotel is proud to have a Gin Garden Bar I had to sample their gin of the day which was a rather lovely clementine gin with grapefruit too. We all retired to bed very happily that night ready to head off the next morning to Stratford-upon-Avon for our full day visiting Shakespeare’s Birthplace and other family homes, click to read our full blog post on that wonderful day. Breakfast at The Cotswold House Hotel was another treat. 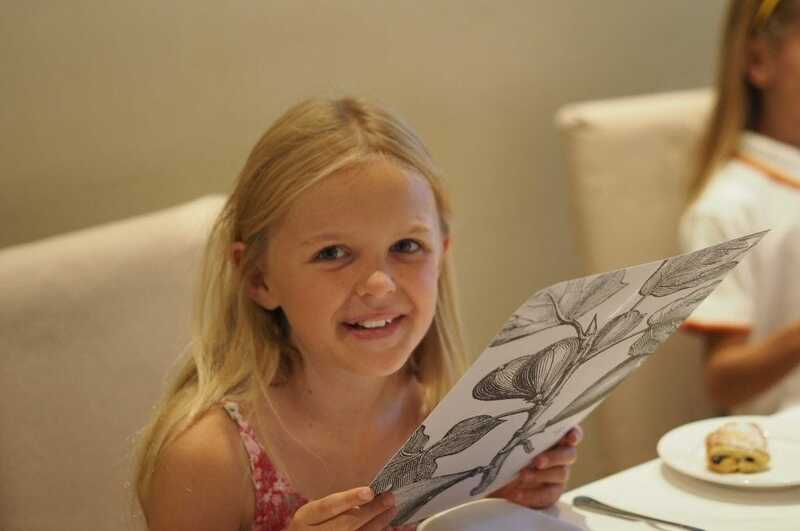 Served in the more formal Fig restaurant, there was a lot of crisp white table cloths and silver wear which at first glance might have seemed a little overwhelming for three young children. 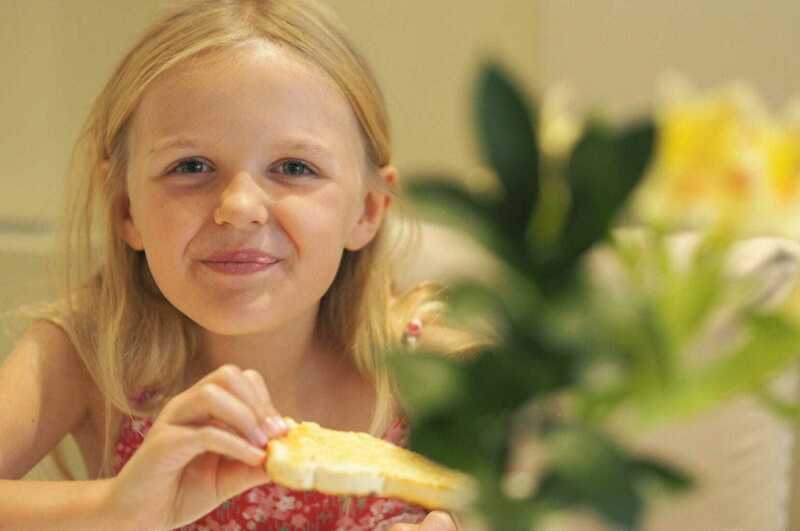 Mine it has to be said though have had their fair share of hotel breakfasts and love nothing more than ordering their own selection from the full english, much to the amusement of the waiter. 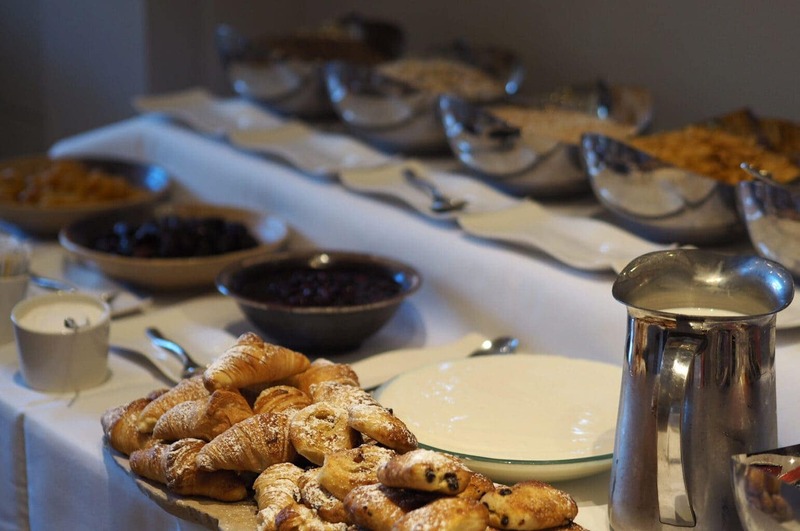 There was also a very plentiful continental breakfast selection to help yourself to whilst you ordered. As ever I over ate for the first morning, wanting all the pastries, the fruit, figs and yoghurt and the eggs benedict. 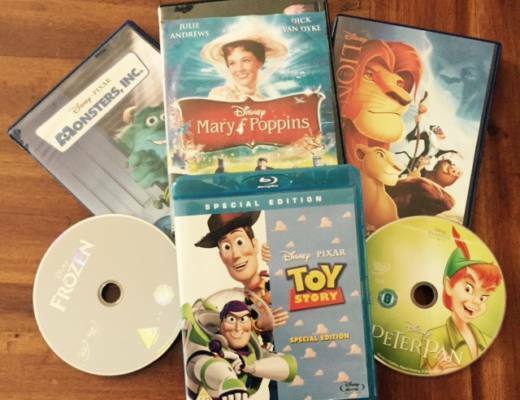 It set me up nicely for the day though! After a full day at Shakespeare’s Birthplace it was lovely to return to the peacefulness of the Cotswold House Hotel. We decided not to venture out for dinner somewhere else as we were all shattered and the food had been so good and so reasonable the night before. So it was back to the Bistro again. One of the kids decided just to have the tomato soup as she loved it so much. A couple of games of uno completed the evening and we retired to bed very happy and looking forward to another fabulous breakfast in the morning. 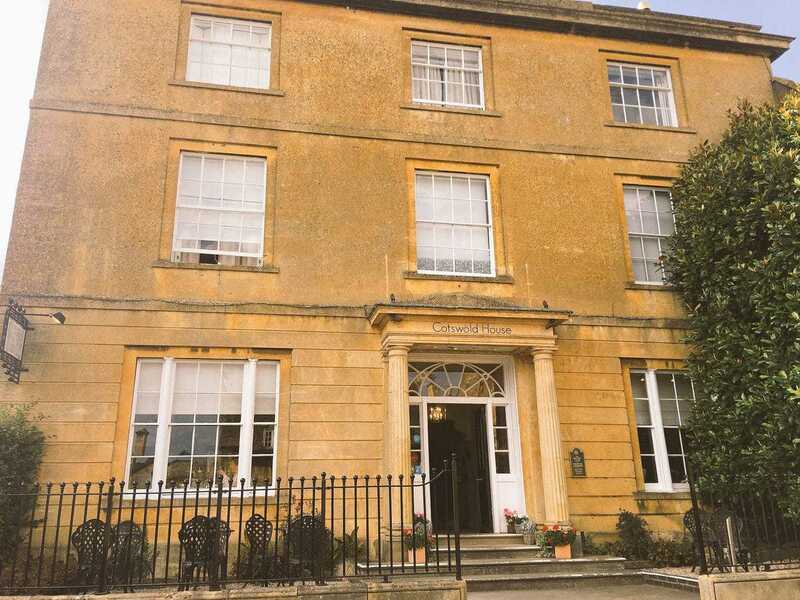 There is a Spa at the Cotswold House Hotel which is small but perfectly formed, comprising six treatment rooms, a hydrotherapy area with a heated hydrotherapy pool and an aromatic steam room for pre- and post-treatment use. 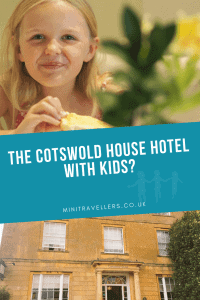 Sadly whilst he Spa facilities are complimentary for all Cotswold House Hotel residents I didn’t get chance to use the facilities as I was travelling alone with the kids – perhaps next time! Huge thanks to The Cotswold House Hotel for hosting us and proving that very nice hotels don’t solely have to be for grown ups! The Cotswold House Hotel so that you remember it!